Video for ‘Colour Of Pain’, single taken from the E.P. – Myself fooling Me. “I love being surprised by music, particularly as I so rarely am. There is some great Pop around at present, be it Power Pop or Indie, you just have to root for it. You are certainly not going to fall over it or hear it on TV or Radio. I appreciate it even more when it’s close to home and so Chris Mullin’s Myself Fooling Me is quite a revelation to these ears. 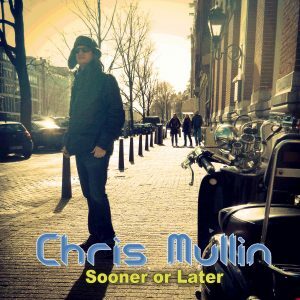 Chris is co-songwriter for The Sums who continued from Noel Gallagher darlings Smaller. The Sums continue to spread the spirit of Brit Pop, but the band are so electric that these stripped down solo songs caught me off guard. I can see why they wouldn’t necessarily fit on a Sums album, but I’m delighted that they’ve finally seen the light of day. 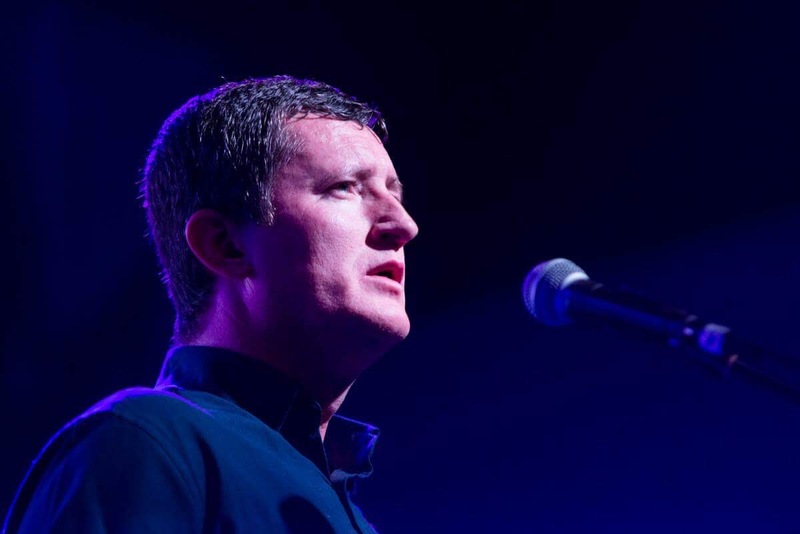 There’s a melodic rawness to all six songs and the man can certainly bring a hook to the proceedings. There’s even Jazz tints on the likes of Colour Of Pain and Folk on Who Took The Beat and throughout you get surprised by an unexpected arrangement or instrumental break. The real gem though is the closer, Myself Fooling Me. Paul McCartney worked on the song with Mullin during a One To One Jamming Session and contributed both the Mid 8 and the title. It’s a haunting song with a wonderful Psych Pop accompaniment. Chris Mullin is a busy boy with his commitments as bass player in Hurricane #1 and The Sums, but more EP’s are planned throughout the year. I can’t wait, this first one is exceptional. It’s great melodic pop. 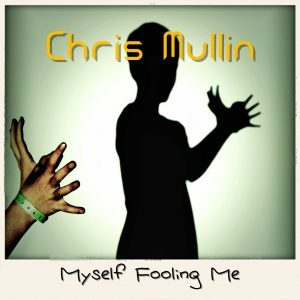 The title track ‘Myself Fooling Me’ was written over 20 years ago and brought back to life more recently after Chris had a one on one jamming session with Paul McCartney a few years back. Chris & Paul played the song together a few times over and Macca contributed the mid 8 section to the song and also suggested the title Myself Fooling Me (which was originally ‘Fooling Myself’). Paul loved the song himself and during the session he also said “John (Lennon) would of loved that, the lyrics are great”, what a compliment!